Betfair Poker are celebrating their second anniversary by giving away £100,000 in birthday freeroll tournaments. Betfair Poker staff will also take part in the big money giveaway. 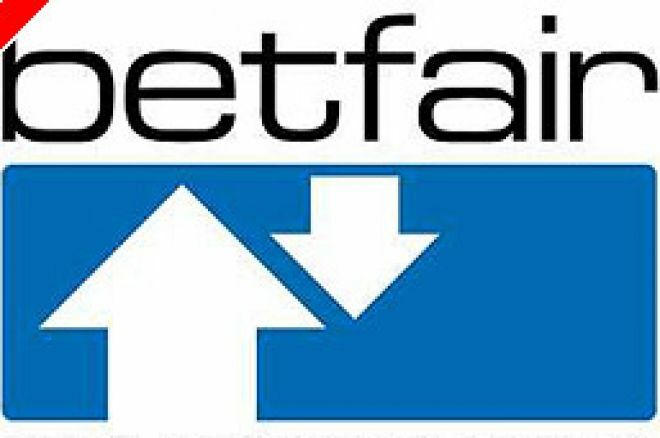 It seems like only yesterday that Betfair Poker hit our computer screens. "Sharp minds" have been raising and re-raising on Betfair Poker for two years now. To celebrate this milestone Betfair are arranging a variety of special birthday freeroll tournaments with £100,000 up for grabs. That's not all. The Betfair country managers will also be joining in the fun. Not only are the managers certain to be terrible at poker and "dead money" for everyone, they will have a large bullseye on their heads. A bounty of $500 on each manager makes knocking out the Betfair staff a very attractive proposition. My Poker Points (MPP) collectors can look forward to an extra treat too. Every player will be rewarded with £1 for every 50 MPPs they collect, up to a maximum of £50. That's £50 free, just for playing your usual games. Betfair Poker has players in over 120 countries totalling over 100,000 registered accounts. Betfair's Head of Poker Ben Fried says: "At the heart of our successes is communication with customers. They help forge the direction we take in this highly competitive industry. This anniversary campaign rewards our customers with hard cash and creates opportunities for big wins." "The bounty tournaments give a chance for our country managers to further interact with our customers. A few quite fancy their chances but my money's on the customers cleaning up."